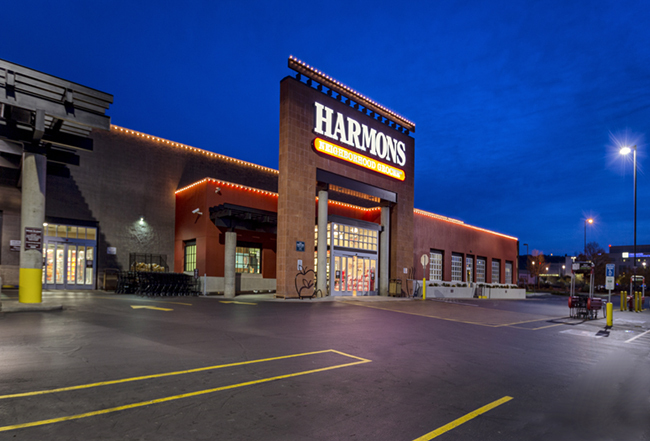 R&O worked with long-time client, Harmons Neighborhood Grocer, to remodel their St. George location with the goal of bringing this older store up to the standards of their newer, more modern stores. R&O performed a complete interior and exterior renovation. We replaced worn out fixtures and finishes, upgraded mechanical and electrical work and completely replaced the floor with a custom colored stained concrete floor. 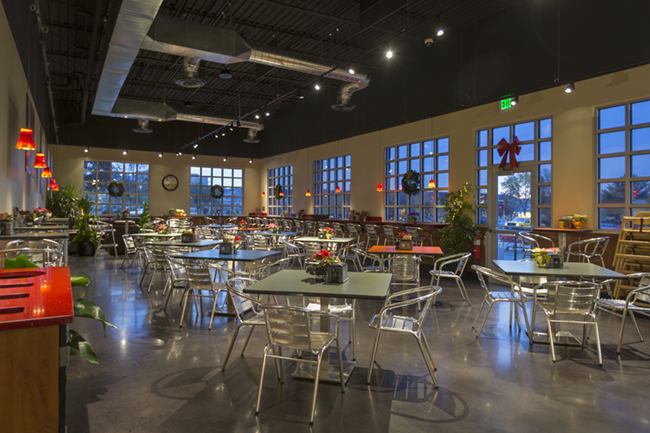 We also enclosed an outdoor patio to create café seating for the upgraded deli area. Exterior work included cleaning masonry, repainting worn steel, and the complete resealing and striping of the parking lot. 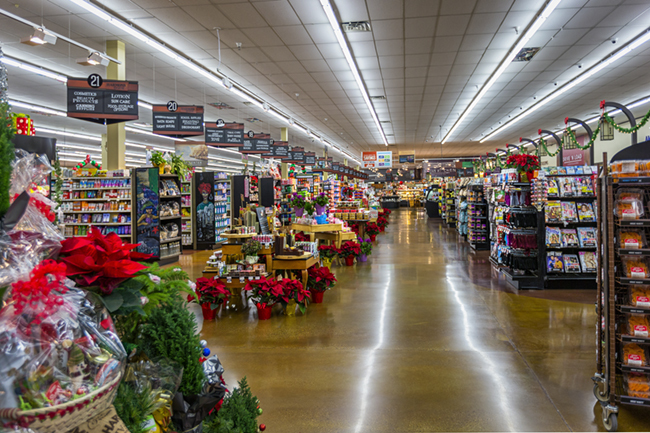 R&O’s on-site team worked closely with store management to make sure that shoppers weren’t impacted by the phased, occupied remodel. 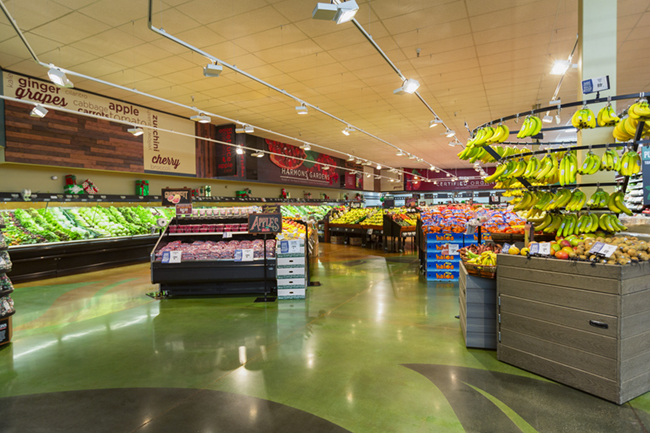 The result was minimal impact to shoppers and a store that looks like new.